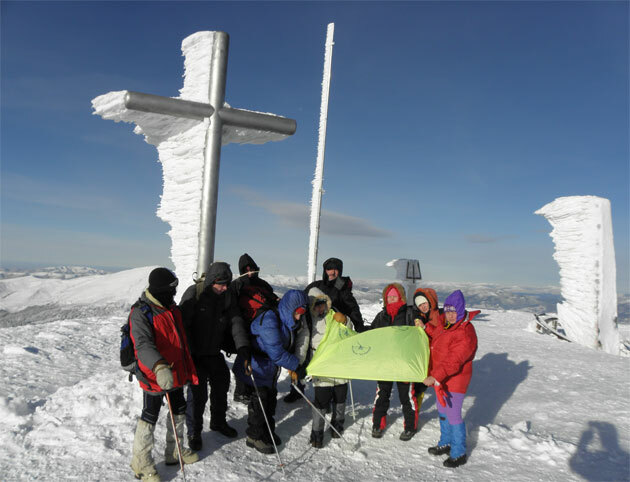 Annually in September and October competitions in accessible kinds of sport among the first-year students take place, in which yearly over 500 persons take part. From November according to the particular calendar plan the competitions of national faculty teams in 18 kinds of programs in different kinds of sport are held. National students and university co-works teams annually take part in international competitions, in students games, Ukrainian championships, Kharkiv Region and District championship, sport and athletics meetings of the agrarian Policy Ministry, Higher Educational Establishments of the region university and departments. Annually camping trips to the Cremea and to the picturesque places of Kharkiv Region are organized and held. About 23% of the total amount of day-time students are involved in sectional work. 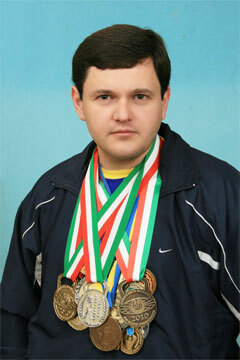 More than 60% of the students take part in sports contests and competitions. 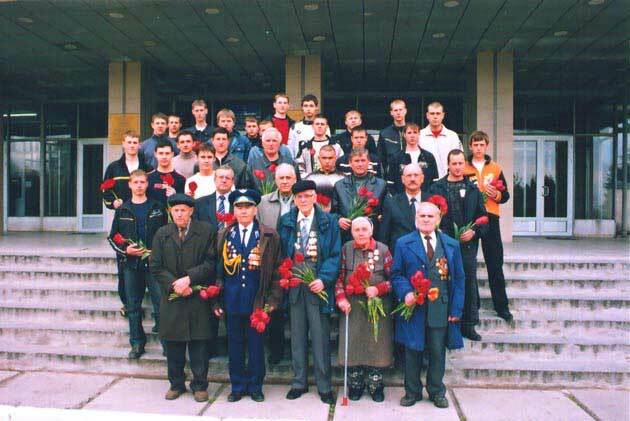 A veteran of the Great Patriotic War of the University with the students –sportsmen -the participants of the tournament in weight sport devoted to the Victory Day. Competition in weght lifting among the teams of departments within the bounds of the annual students’ sports contest. 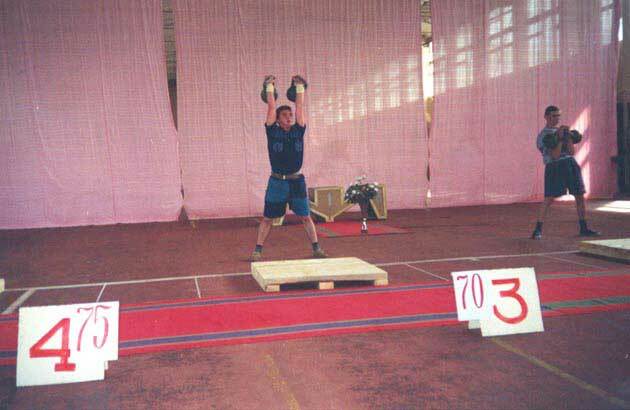 In the foreground – the champion of Ukraine in weight lifting, Master of Sports Urij Duha.